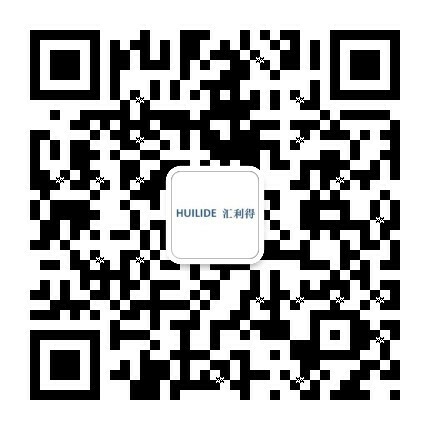 Centrifugal Feeder, Suzhou Huilide Machine Co., Ltd. Sometimes it’s simply not enough to feed and orient parts. Sometimes what you really need is high-speed orientation. Our centrifugal feeders are noted for their ability to feed and orient parts at high rates that cannot be matched by other types of parts feeders. In addition, the feeder performs at very low noise levels, improving the work environment for the operator.